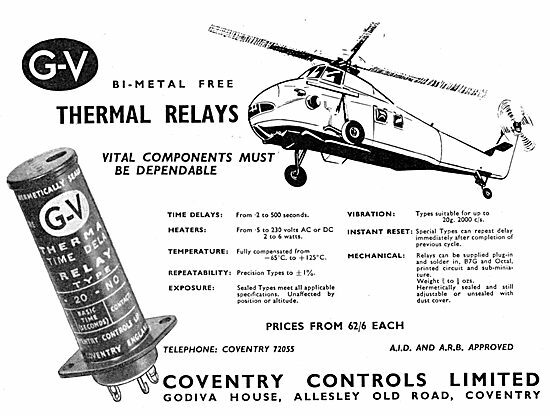 Coventry Controls. Allesley. Thermal Relays.